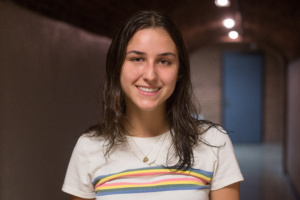 Anna Yarinsky ('22) is a writer for the Campus section of the Vanderbilt Hustler. Anna is majoring in Human and Organizational Development with Child Development as a possible second major. She is from New York City and really misses her favorite NYC dessert spots, so she's always on the hunt for delicious Nashville desserts.